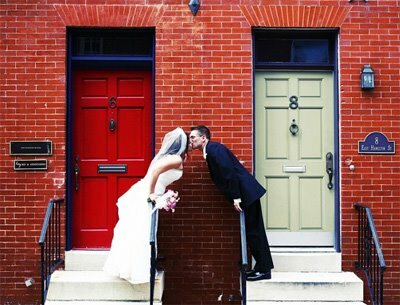 Bride Support’s Wedding Planning Blog is now accepting real wedding submissions! If you are a recent bride or vendor and would like to submit a wedding to be featured on Bride Support’s blog – please send it to info@bridesupport.com. I recently have had the pleasure of guest blogging for Jenira’s Event Planning blog. Keisha’s event planning business in New Jersey is definitely one to keep in mind if you’re a bride in that area looking for some help. My post, The Top 4 Reasons to Hire a Wedding Planner, explains the best reasons to hire a wedding planner for your upcoming wedding. Thanks for the invitation and feature, Keisha! Alba and her team are at it again! Alba’s Exclusive Events (AEE) is hosting a 3-Day Celebration Event that’s all about vendors networking, getting exposure and getting their name known! This event is taking place June 27-29, 2011 and will be a great showcase for vendors everywhere. AEE is an online community devoted to connecting customers and vendors through their online networking and workshop events. Bride Support has proudly been involved with their events before and loves being a part of their community. AEE has three segments to their business – The Business Edition, The Wedding Edition (The Wedding Den) and The Fashion Edition (The Glam Group). 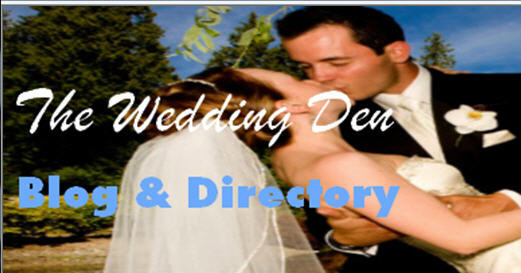 Brides – this is the perfect place to check out wedding vendors’ businesses and find the perfect one that you’re looking for for your big day. And fellow vendors – you’re invited for free! Choose which day you’d like to list your business and on which of the 3 sites and get featured! Reserve your spot by emailing albasevents@gmail.com. Oh – and receive two more listings on other days by sharing the event with others. This promotion and networking event will be a great one for customers and businesses alike – join in! Bride Support’s main mission is to help brides across the US with their wedding by offering virtual wedding planning services. These services are a la carte and help brides out when they need it, with what they specifically need help with. Our main client is a bride who doesn’t want to hire a full-on planner, just needs a little help along the way. And we love doing that! 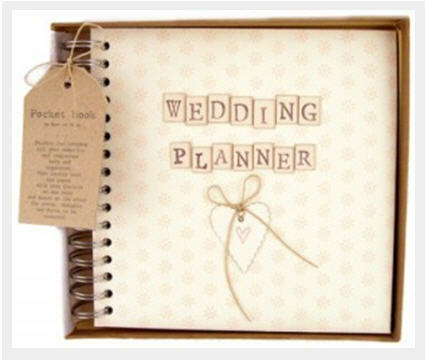 We have found, however, that we also would love to help out the brides who DO want a full-on wedding planner. So we are proud to announce the Bride Support has now added on a complete wedding planning package! This full-service planning package offers brides the opportunity to have Bride Support by their side for the entire ride. We help plan your entire wedding through many great ways and resources – check them out here. Additionally, due to this being a new service we’re offering, we’re offering this package at a GREAT price…only $600! Full-service planning is offered to brides across America. Our network of wedding professionals make us able to help brides in every market – and we love doing that! Brides who live in Minnesota (where we are) are certainly able to meet with us in person, etc., as well. So contact us today to get started on your wedding planning with Bride Support! Everyone knows the basic vendors you should be booking first when planning a wedding – venue, food/beverage, flowers and photography. But don’t forget to add one more to that list…because without it, you won’t be able to actually get married! Lining up an officiant for your wedding should be at the top of your list. Whether it be a pastor from your church or a third-party officiant – their schedules book up fast and far out, so make sure and get on the list early! 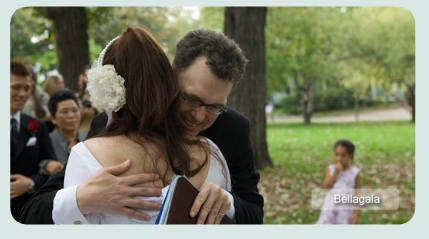 For Twin Cities brides who are looking for an officiant, you should look no further than Rev. Tomkin Coleman. Not only can he take care of all of your marrying needs on the day of – he has a wonderfully thorough website that can help you during your planning! He goes through all types of venues in the Twin Cities, explaining their grounds, catering and guidelines. You can also learn about lots of helpful tips and local vendors on his Minnesota wedding blog. Swing on by to check out Rev. Tomkin Coleman, his services and his resourceful site while on your way to saying “I Do”!